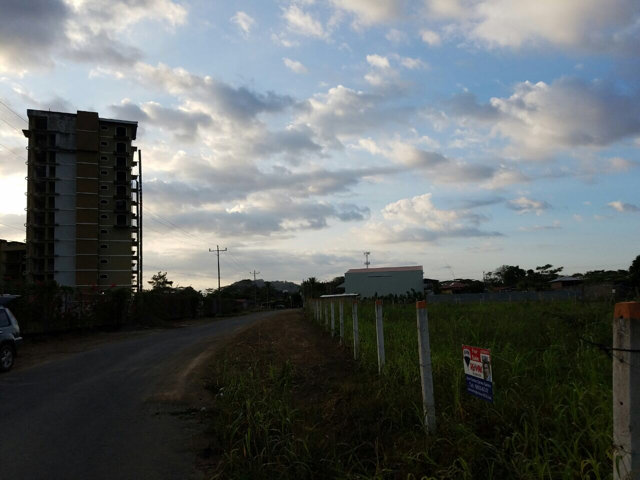 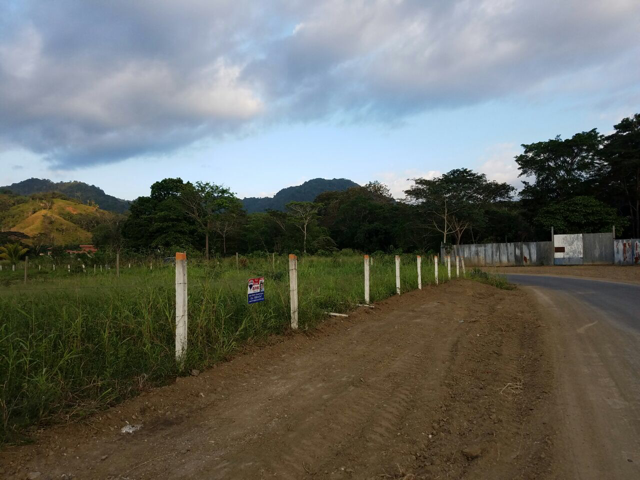 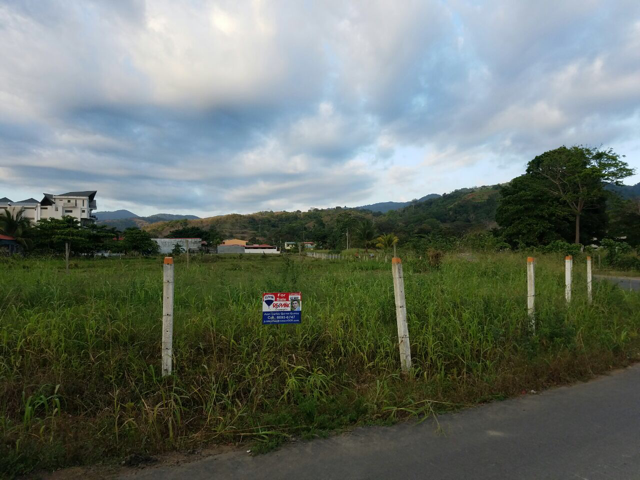 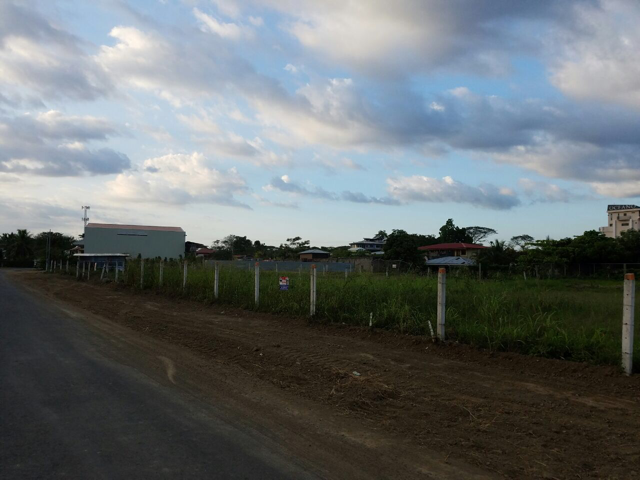 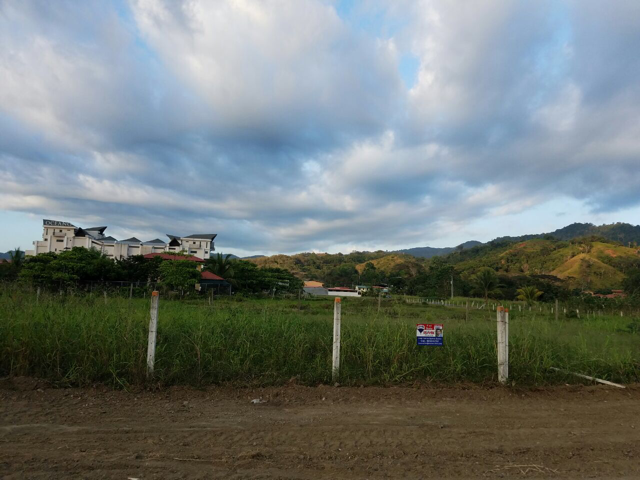 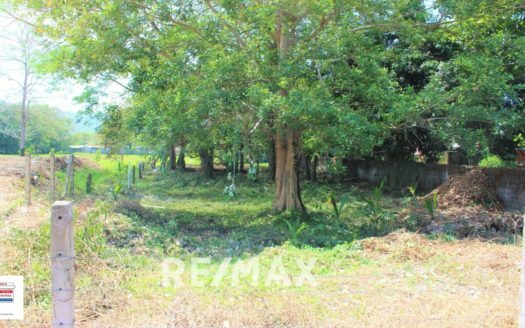 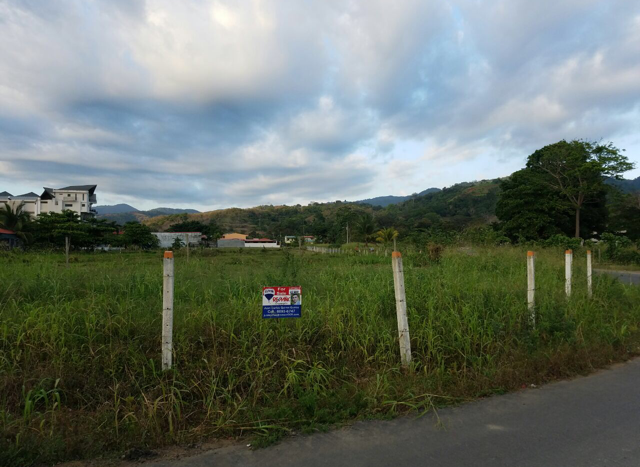 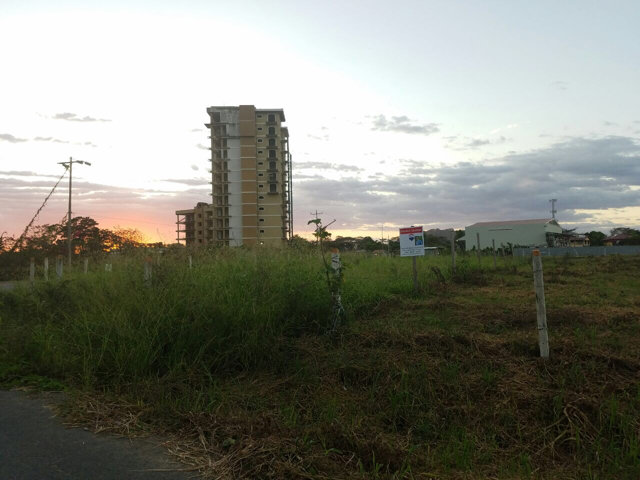 Incredible large corner lot ready to be develop in the heart of Jaco Beach, Costa Rica. 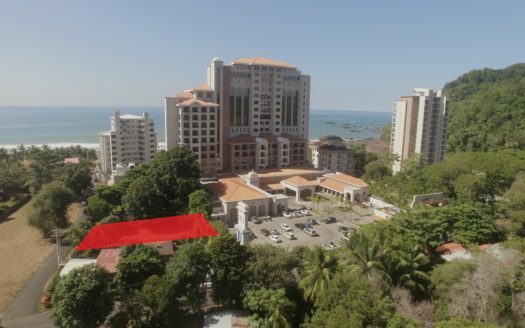 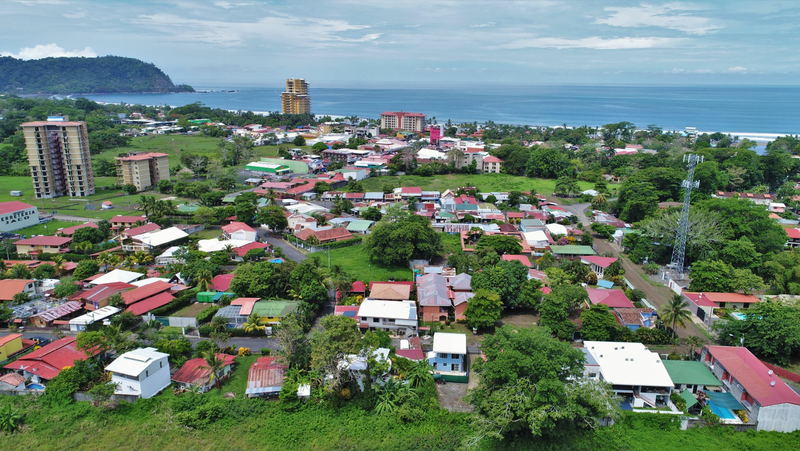 Jaco Beach is the comercial hub of the Central Pacific coast and is experiencing stable growth and development in the comercial and real estate sectors. This is the perfect time to invest here. 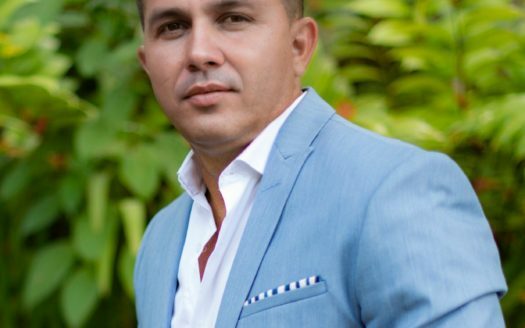 Please contact me with any questions or to schedule a visit!